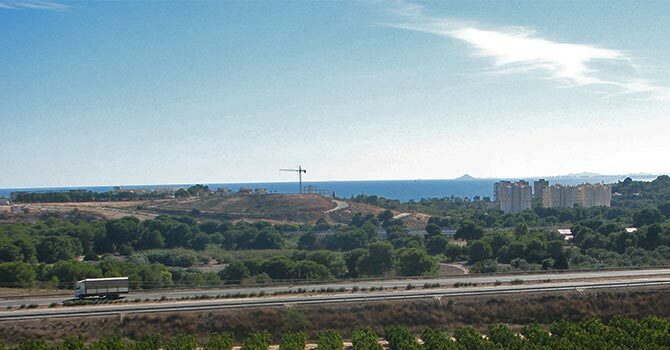 Located about 3 kilometres north of Torrevieja city centre, Aguas Nuevas is a popular residential area with a nice cosmopolitan feel due to the mix of nationalities residing here. It’s handy location puts it in close proximity to both Torrevieja and La Mata. 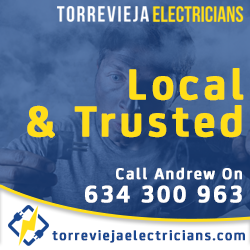 The area has easy access to the N-332 dual carriageway that runs north to Alicante International Airport and south to the smaller Murcia-San Javier Airport, both about a 40 minute drive. 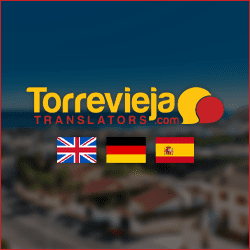 The small town of La Mata has good bus links from Torrevieja and is popular for its long stretch of golden sand beach that is backed by a wooden boulevard lined with a great choice of bars and restaurants. 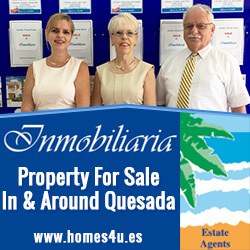 Property in Aguas Nuevas comes in all shapes and sizes, from studio apartments to large detached villas with budgets to suit. For those that want to be close to a swimming pool but their budget won’t stretch to a private pool, there are a choice of gated communities, where for an annual fee residents share facilities such as swimming pools, parks and gardens. 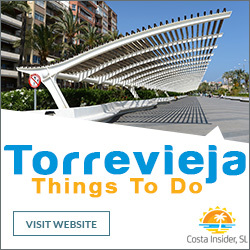 The area has a selection of shops, bars and restaurants, and for a much wider choice of amenities, Torrevieja city is within walking distance. The closest beaches can also be reached on foot and for keen anglers and snorkelers, the area in front of Av. Alfredo Nobel offers many rocky coves. There are small parks and plazas in Aguas Nuevas, but the largest is a pleasure to visit. Named Parque Aromatico, it is a modern park with winding walkways and seating areas, all interspersed with beds of wonderful smelling herbs and flowers. 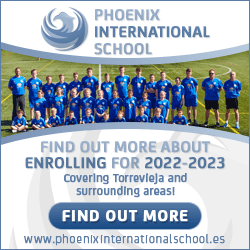 The area is also home to the spectacular Sports City, a huge sporting complex offering just about every sports facility imaginable, including an indoor Olympic size swimming pool, outdoor pools, an international standard athletic track, and the Vicente Garcia Stadium, home of Torrevieja Football Club with a capacity for 6,000 spectators.